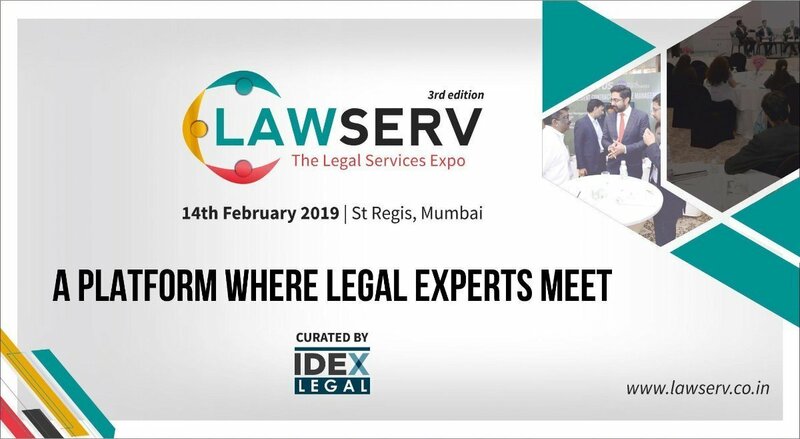 LawServ- The Legal Services Expo is back with its 3rd edition. Whether you are a law firm, educational institute, recruiter, technology company, legal consultant or a vendor delivering solutions to the legal community, LawServ provides you with the opportunity to develop your business opportunities by networking and building relations with the right set of prospective clients. Get a chance to interact with in-house departments and law firms who are looking to procure products and services to run their legal businesses more efficiently. LawServ becomes your opportunity in a busy world to witness the showcasing of cutting edge services and solutions alongside our “Theatre Sessions” where you take part in our knowledge exchanges and understand how to tackle some of the critical business challenges impacting buyers of legal services today.